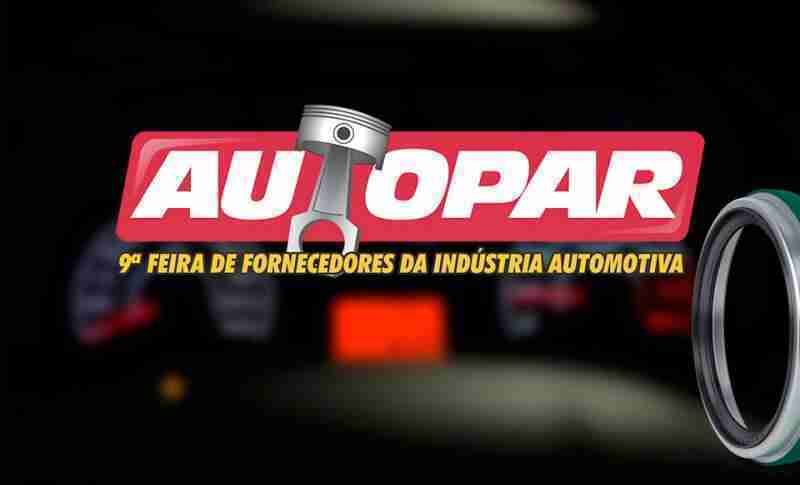 Com mais de 600 marcas expositoras, a 9ª edição da AUTOPAR – FEIRA DE FORNECEDORES DA INDÚSTRIA AUTOMOTIVA – reúne todas as condições de ultrapassar os resultados positivos que teve em sua 8ª edição, quando recebeu um público profissional superior a 47 mil visitantes em quatro dias de evento. 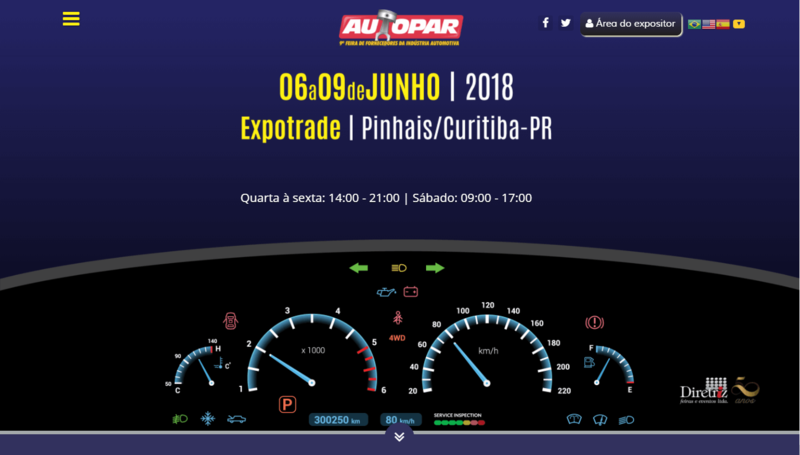 A Autopar 2018 acontecerá de 6 a 9 de junho e ocupará todas as instalações do Expotrade, localizado em Pinhais, região metropolitana de Curitiba. 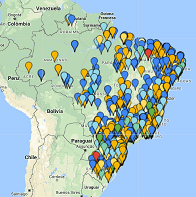 O local é dotado de completa infraestrutura e capaz de abrigar com conforto, praticidade e segurança as principais marcas de fornecedores da indústria automotiva. O EXPOTRADE possui um pavilhão com área total de 30 mil m². Situado numa região de fácil acesso, a partir do aeroporto e das rodovias do Sul e do Sudeste, o pavilhão tem moderna infraestrutura em termos de serviços e atendimento a grandes feiras de negócios. With more than 600 exhibiting brands, the 9th edition of AUTOPAR – AUTOMOTIVE SUPPLIER FAIR – has all the conditions to overcome the positive results it had in its 8th edition, when it received a professional audience of more than 47,000 visitors in four days of event. 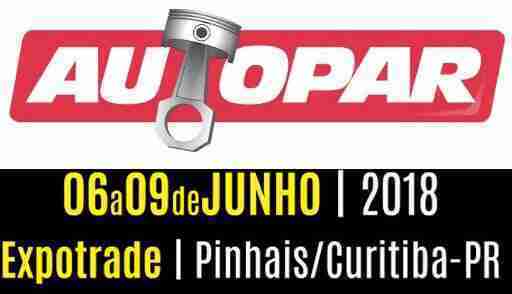 Autopar 2018 will take place from June 6 to 9 and will occupy all Expotrade facilities, located in Pinhais, metropolitan region of Curitiba. The place is endowed with complete infrastructure and able to house with comfort, practicality and safety the main brands of suppliers of the automotive industry. EXPOTRADE has a pavilion with a total area of 30 thousand m². Located in a region easily accessible from the airport and the highways of the South and Southeast, the pavilion has modern infrastructure in terms of services and attendance to major trade fairs. Audiotech is the perfect opportunity for your company to showcase its products and services in a professional and qualified environment. It is the best opportunity to close deals and increase your customer base in a professional environment composed of retailers, distributors, wholesalers, applicators and professionals in the area. Qual é o melhor? Caminhão a Diesel ou Caminhão a hidrogênio? Porque ter Elevador Automotivo de 4 toneladas Hidráulico?